The good kind of buzz kill. 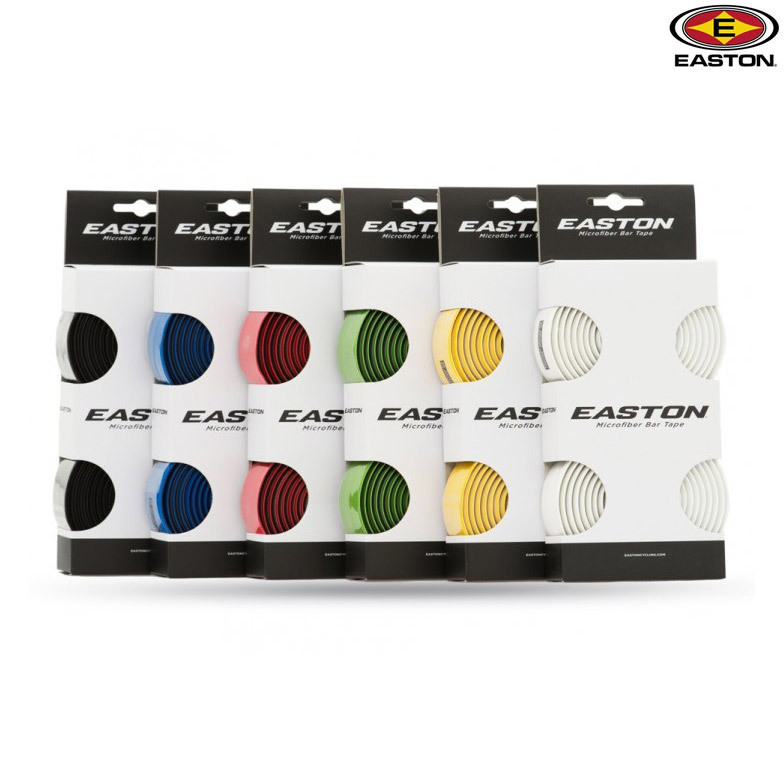 The new Microfibre Tape minimizes road buzz with adhesive gel backing, anti-shock foam and a microfibre cloth surface. It transmits road feel without harshness and doesn't get squishy or slippery like traditional gel tape. Microfibre Tape is offered in six colours.